Ultramarine Blue gains an exceptional place in the blue color space that cannot be attained by another pigment or combination of pigments. The reddish trace of this pigment is very much cherished both in tint and mass tone applications in surface coating. 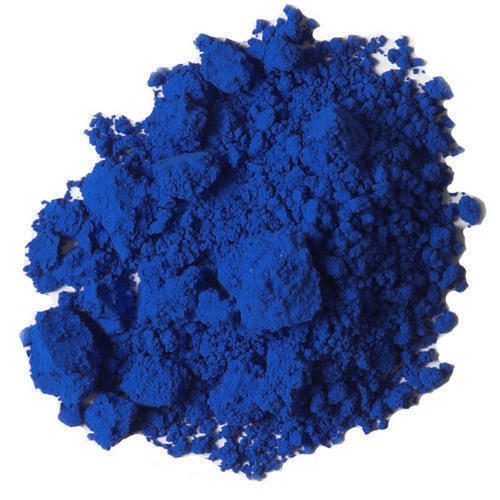 This makes the pigment clearly distinguished from any cobalt blue and any blue Phthalocyanine, even if these are in mixture with organic violet pigments.